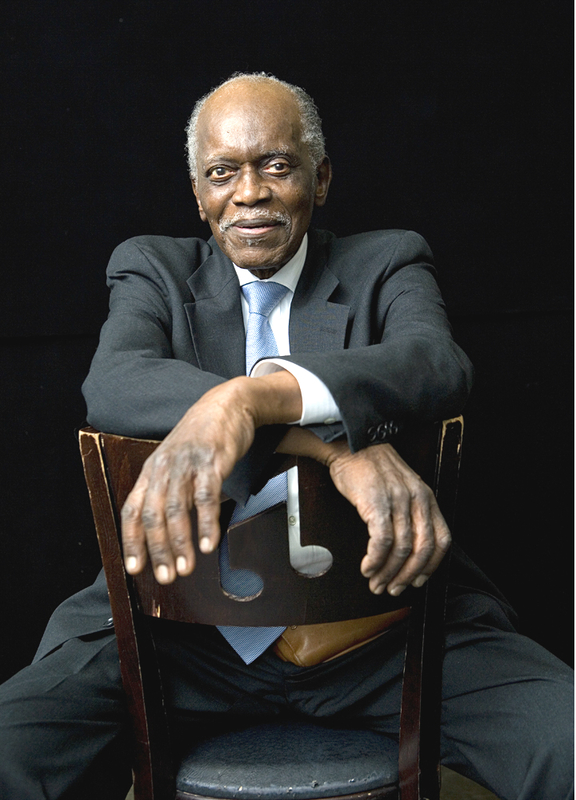 Hank Jones was an American jazz pianist, bandleader, arranger, and composer. Critics and musicians described Jones as eloquent, lyrical, and impeccable. In 1989, The National Endowment for the Arts honored him with the NEA Jazz Masters Award. He was also honored in 2003 with the American Society of Composers, Authors, and Publishers (ASCAP) Jazz Living Legend Award. In 2008, he was awarded the National Medal of Arts. On April 13, 2009, the University of Hartford presented Jones with a Doctorate Degree for his musical accomplishments.